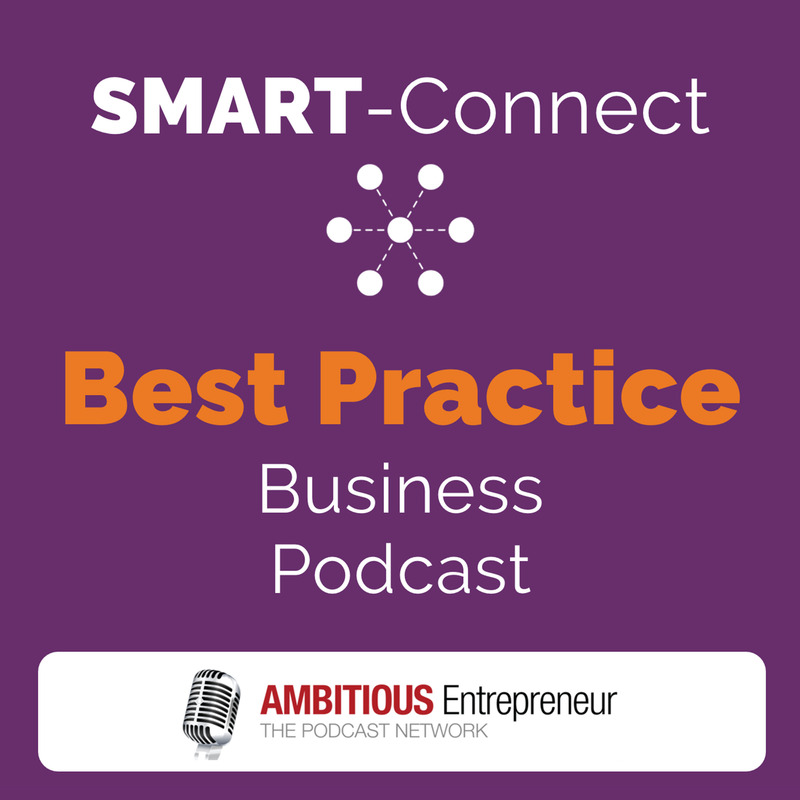 Welcome to the SMART Connect Podcast featuring business experts and industry thought leaders to help you navigate a constantly changing and disruptive market place. 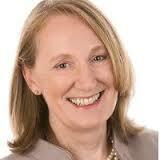 Hosted by Annemarie Cross, Podcasting Specialist and CEO/Founder of Media Company – The Ambitious Entrepreneur Podcast Network. 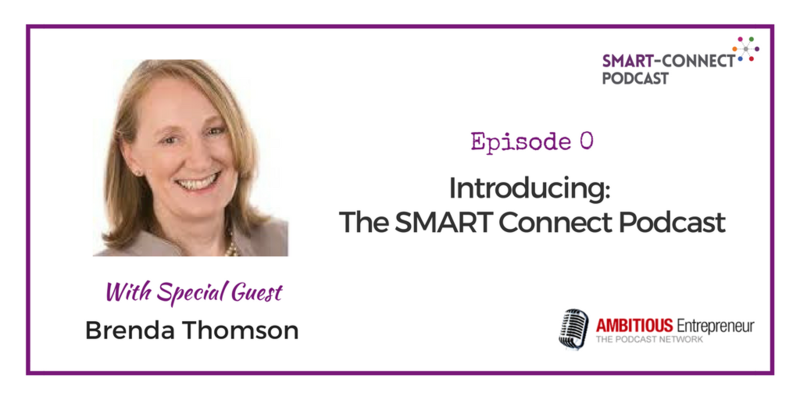 This week, Annemarie speaks with CEO and Founder of the SMART Connect Alliance – Brenda Thompson to find out more about the SMART Connect Alliance and what's in store for the SMART Connect Podcast. Do you have a question you’d like me to answer in an upcoming show? Or do you want to share a comment or ‘aha’ moment? Send your question and/or comment to info [at] ambitiousentrepreneurnetwork [dot] com along with your name, business name and comment and we'll endeavour to answer your question or include your comment in an upcoming episode. As always, thank you for being part of our community and listening to this podcast. To ensure you don’t miss out on learning about the latest tips and strategies to help you build your successful business, go ahead and subscribe to the podcast by clicking on the link below. And, while you’re there, please leave your rating and review of our podcast show on iTunes. THANK YOU! Founder of the SMART-Connect Alliance. Passionate relationship and community builder. Brenda is on a mission to bring together Australia's most respected advisors, consultants and suppliers to SME businesses, as she believes that the quality of the people you network with, the people you do business with, and the people you introduce to your clients is too important to be left to chance.